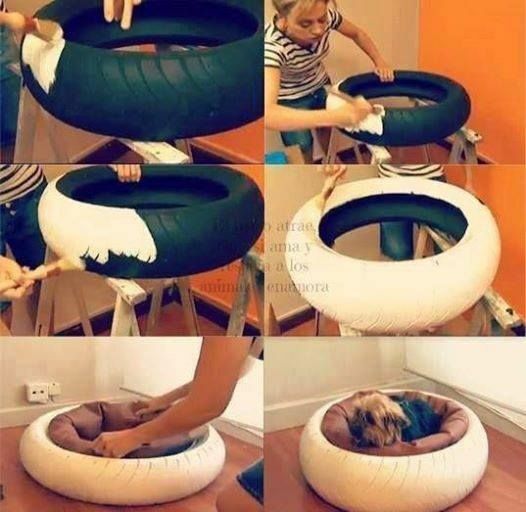 Dogs truly are a man’s best friend, so why not make them feel like it? 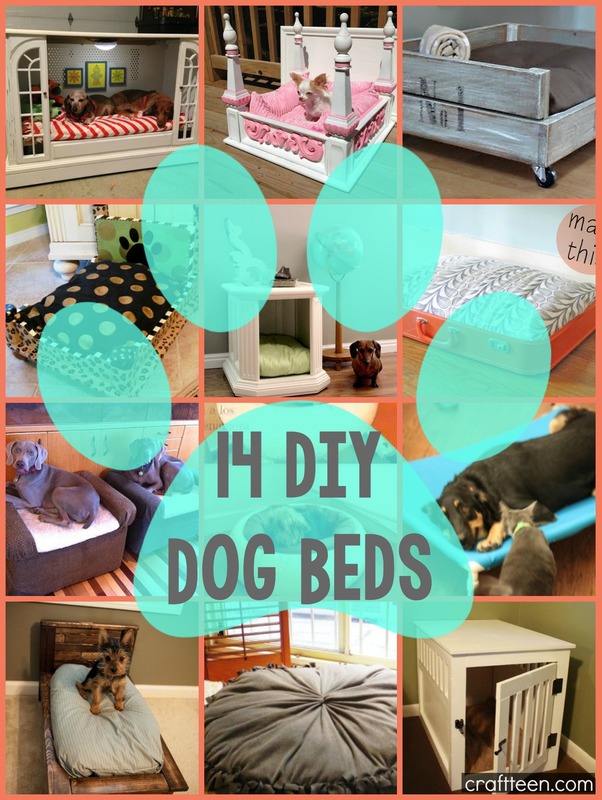 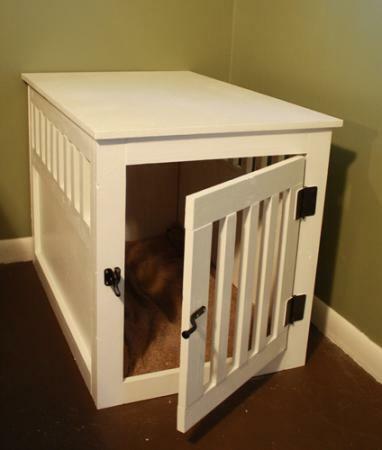 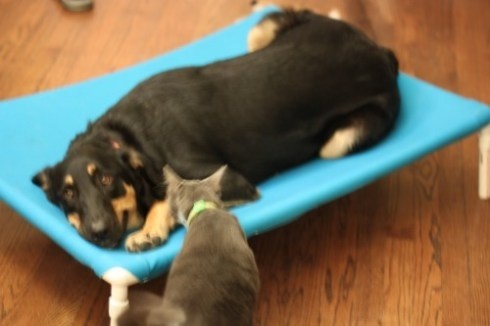 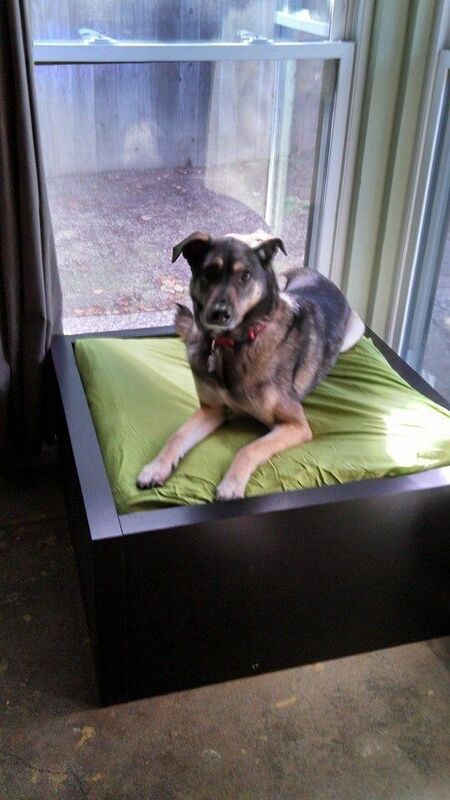 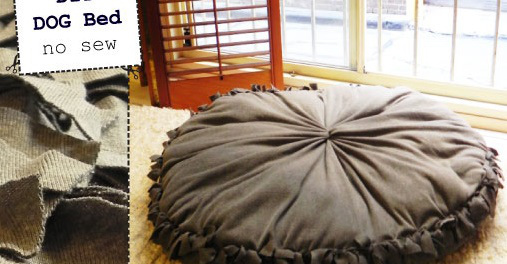 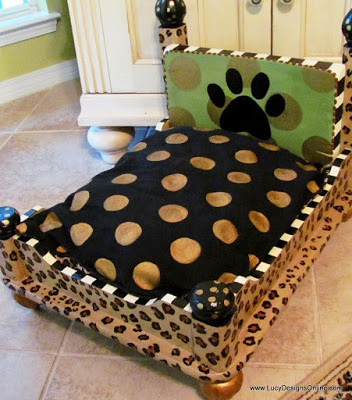 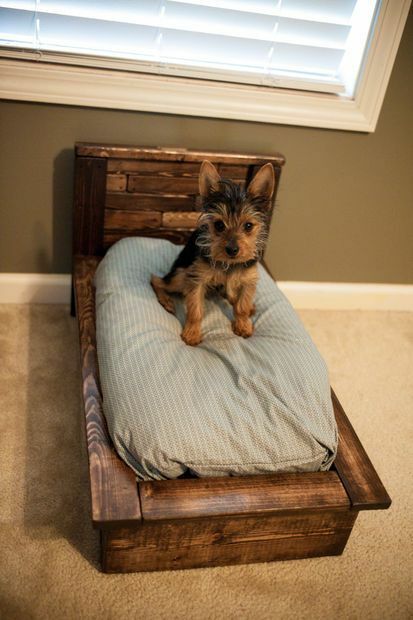 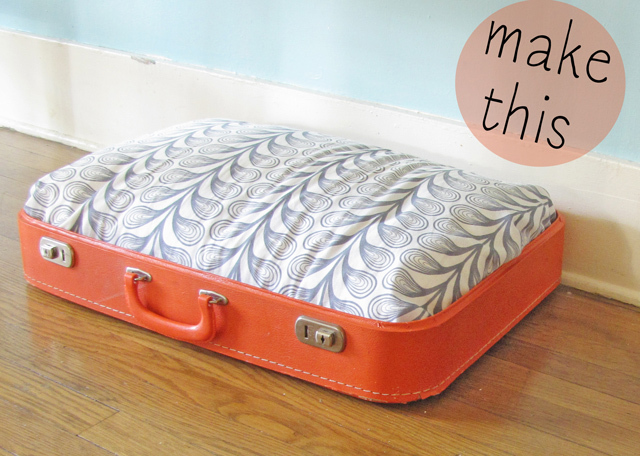 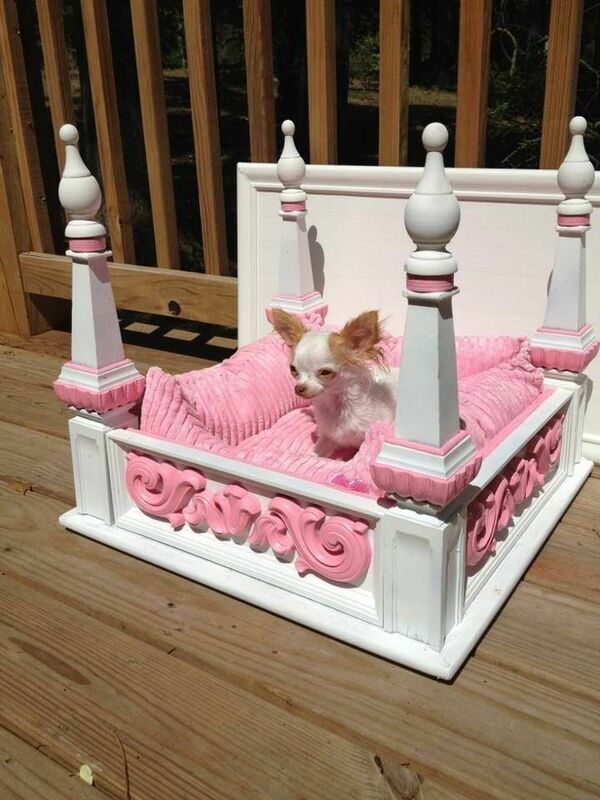 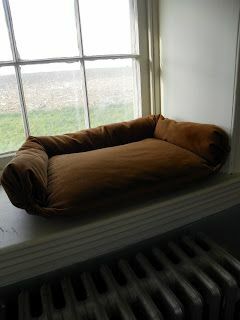 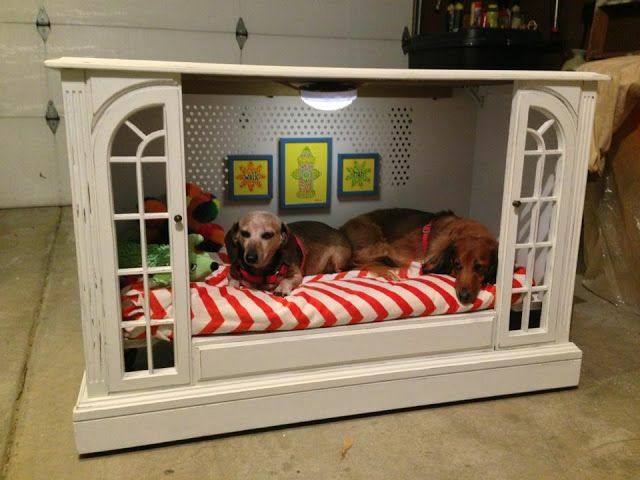 These 14 DIY dog beds are sure to spoil your pet to the next level! 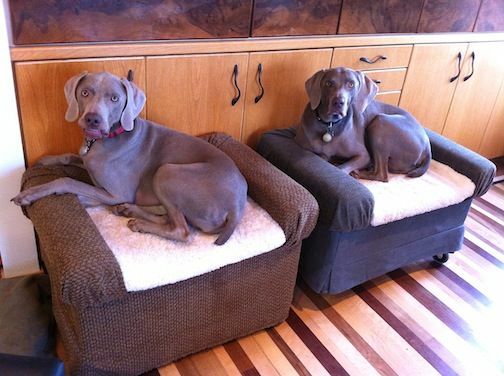 Not only are these for your doggie best friends, but also look great in any home. 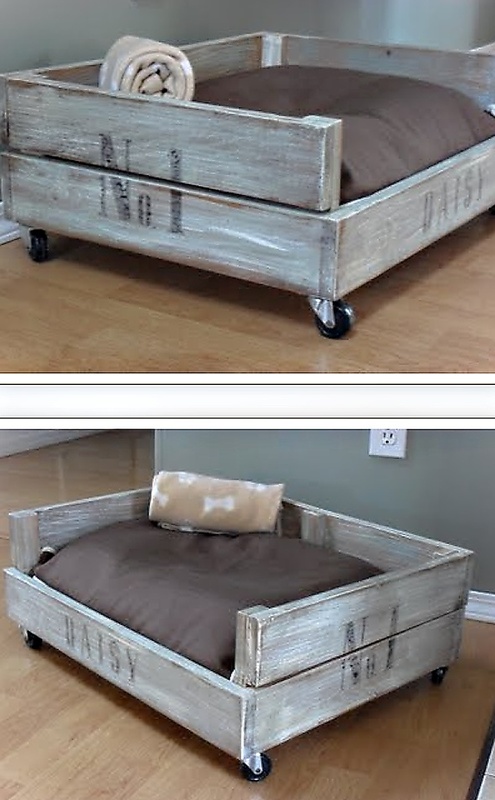 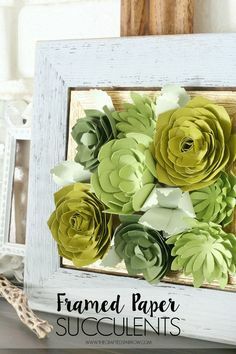 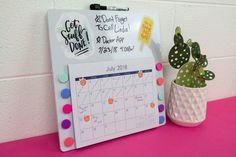 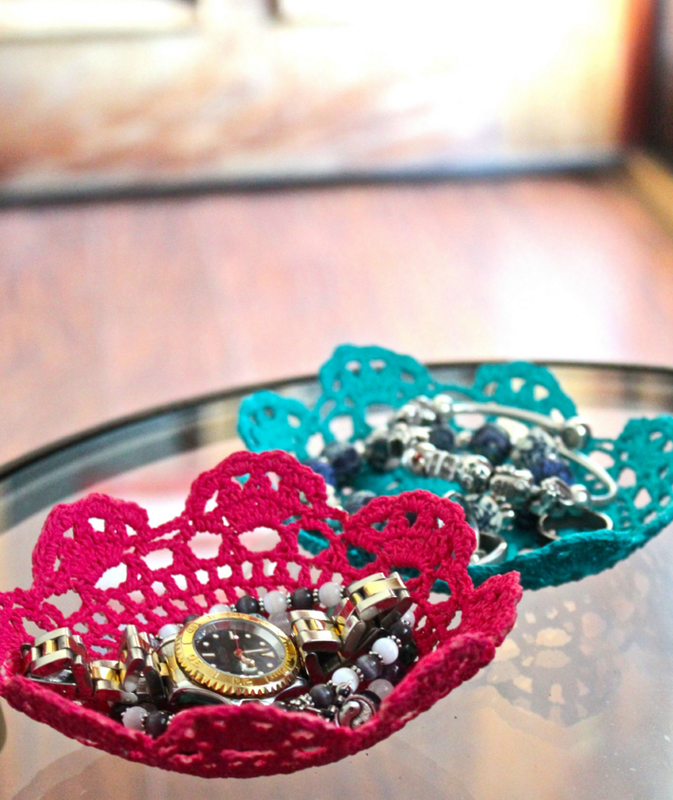 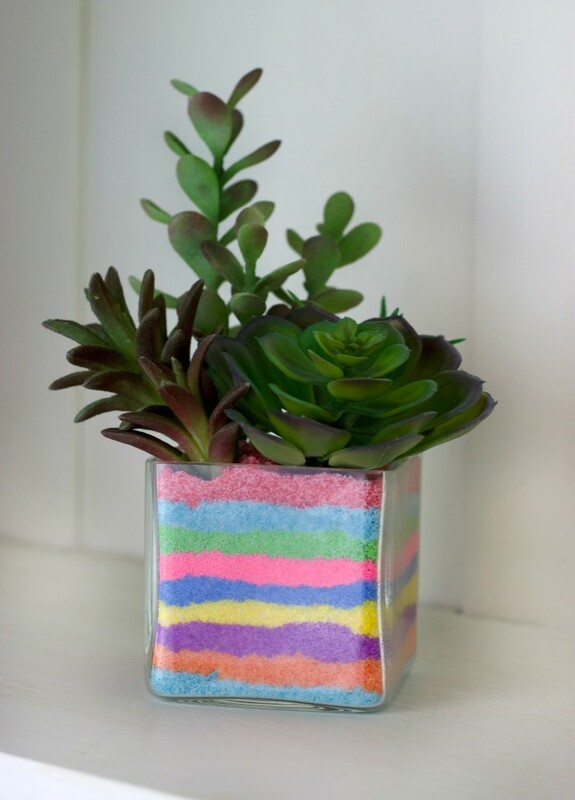 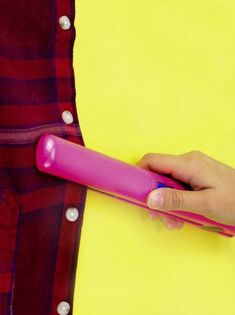 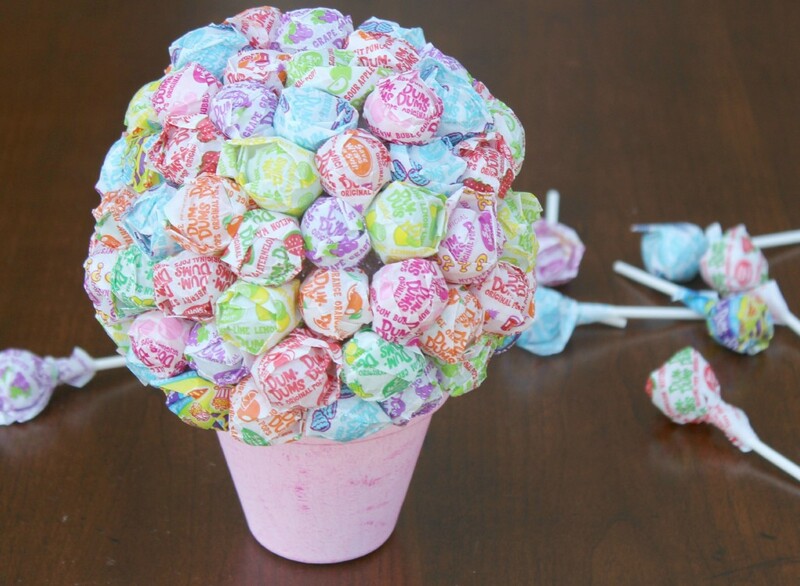 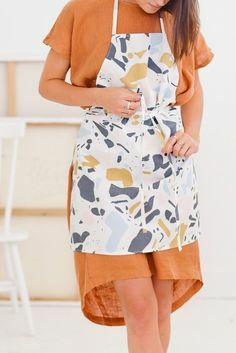 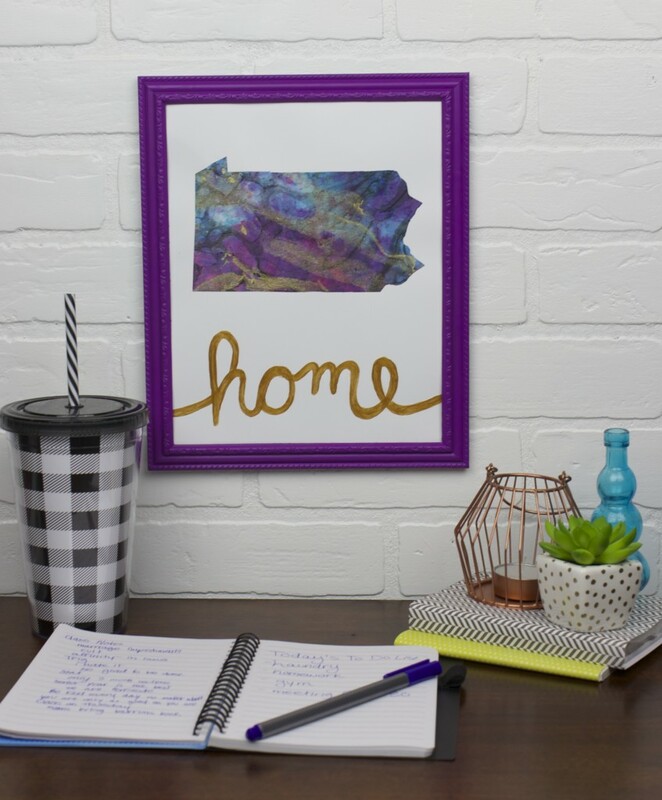 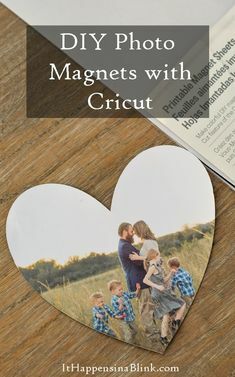 I can imagine these DIYs would be a blast to create. 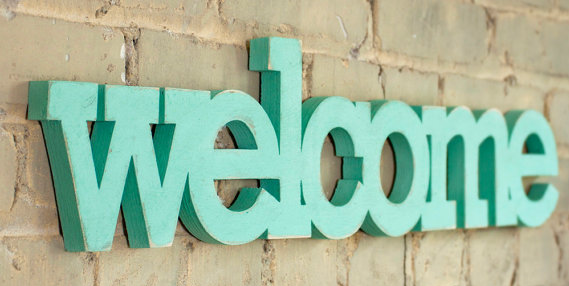 Join our newsletter for exclusive content, coupons, and giveaways.